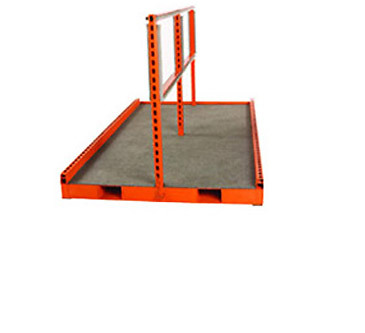 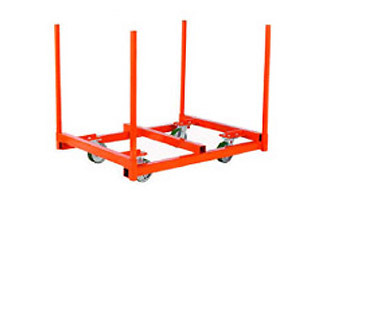 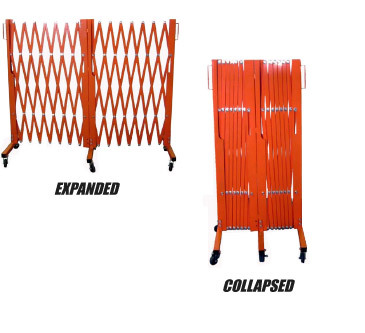 Siding Cart - MOBILE INDUSTRIES INC. :: Material Handling Tranport, Lift and Warehouse Equipment. 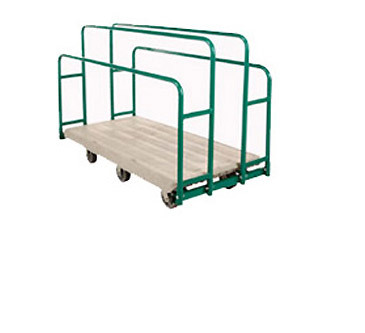 The Mobile SC3648 Siding Cart is a versatile transport unit designed for moving large or awkward bundle loads. 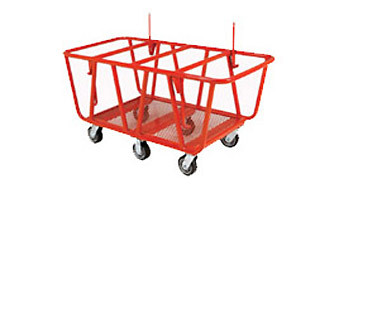 Heavy duty steel construction can withstand punishing wear and tear and the swivel casters ensures easy maneuverability during transport.